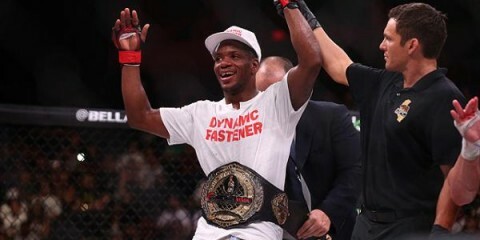 There’s a new face in the Titan FC welterweight division. 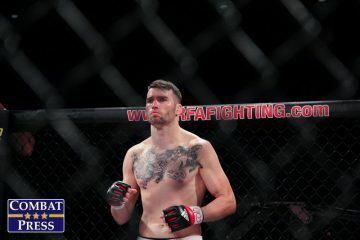 Colorado’s Brian Camozzi has signed a four-fight deal with the organization and will make his promotional debut against Josh Tully at Titan FC 36 on Dec. 18 in Kansas City, Mo. 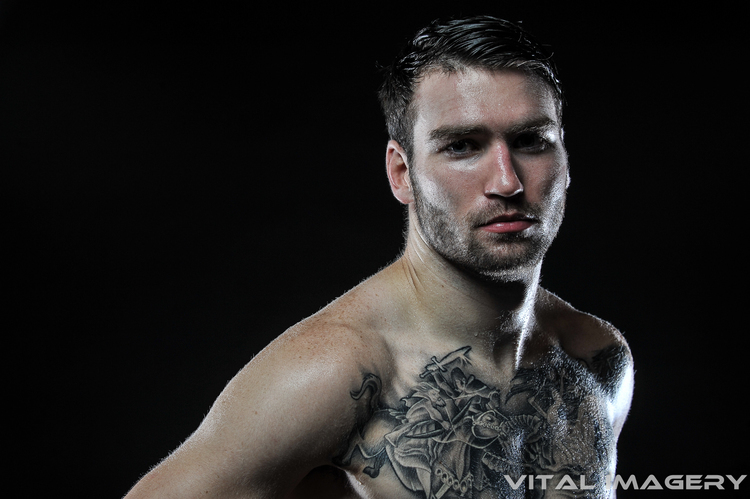 Camozzi will enter the promotion riding a two-fight winning streak. 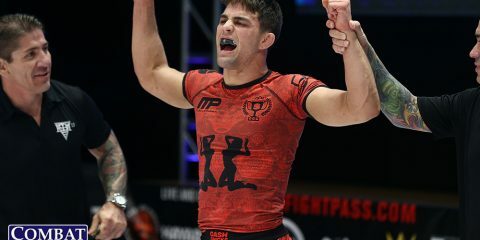 All four of his wins as a professional have come inside the first round, including an armbar finish of Matt Cox in January that earned him the Sparta Combat League title. “The Mantis” has also competed for NAAFS and PFC over the course of his six-fight professional career. 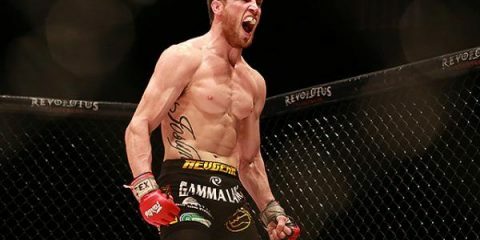 In addition to his mixed martial arts career, Camozzi is a veteran of GLORY kickboxing. The 24-year-old is the younger brother of current UFC fighter Chris Camozzi and trains out of Factory X Muay Thai in Englewood, Colo. He is a Brazilian Jiu-Jitsu purple belt under the tutelage of professors Chase Hackett and J.J. Pugsley. Titan FC 36 takes place from the Scottish Rite Temple on Friday, Dec. 18. 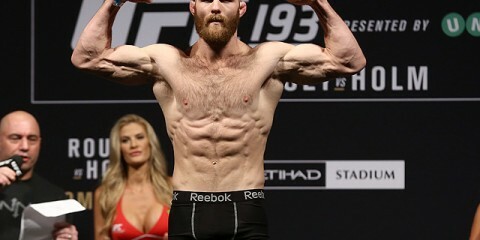 The event will air live on UFC Fight Pass and is headlined by a flyweight title tilt between champion Tim Elliott and Brazilian challenger Pedro Nobre. The co-main event features TUF veteran Anthony Gutierrez against Andrew Yates in a bantamweight affair.